My Little parang buriko. My Little parang buriko. 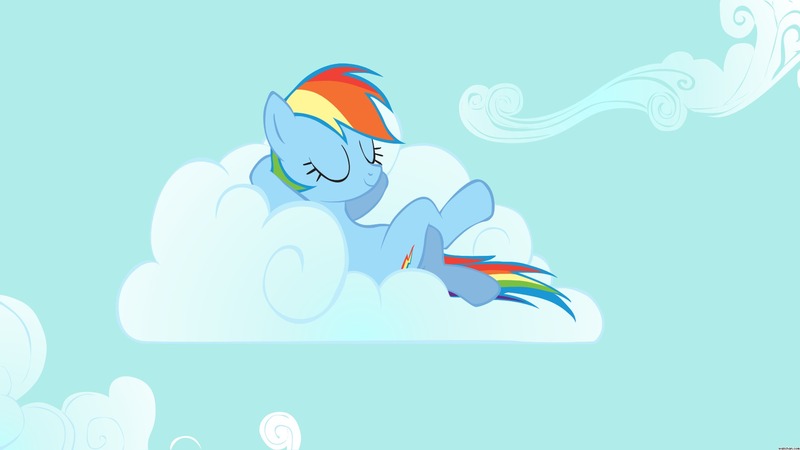 HD Wallpaper and background images in the My Little parang buriko club tagged: my little pony. This My Little parang buriko wallpaper might contain anime, comic book, manga, and cartoon. My parang buriko Girls App! seresa X in a milkshake!